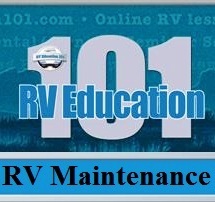 We welcome you to LINK to this blog or any post within this blog. 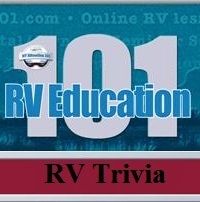 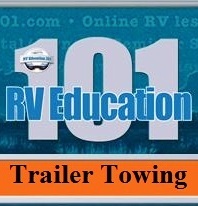 UNALTERED CLICKABLE links must be used in addition to giving FULL credit to Mark Polk and RV Education 101 with a SPECIFIC CLICKABLE link to the ORIGINAL content. Other unauthorized duplication and/or use of this material without the express written consent of Mark Polk is strictly prohibited. 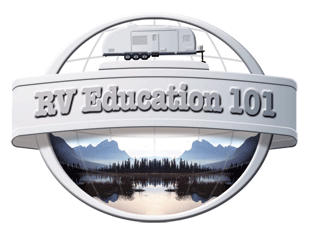 RV University,a site providing Recreation Vehicle safety, RV maintenance information, RV tips, RV advice and RV instruction for using and maintaining an RV by Mark Polk. 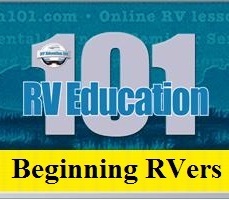 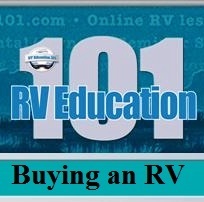 Our best selling "how to" RV walk thru orientation video, DVD and e-book titles.